Professional users! are you in search for a fast, VR Ready graphics card for your notebook? 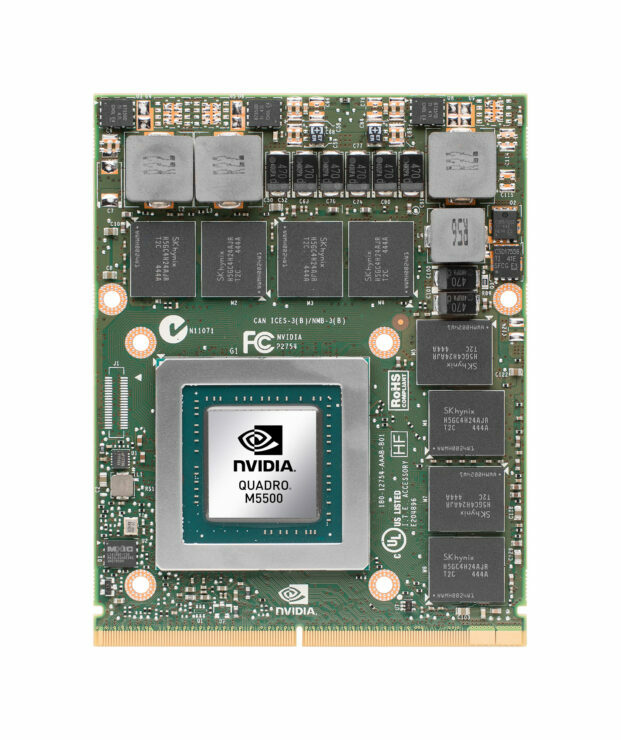 The wait is over as NVIDIA has announced their latest Quadro M5500M graphics card. 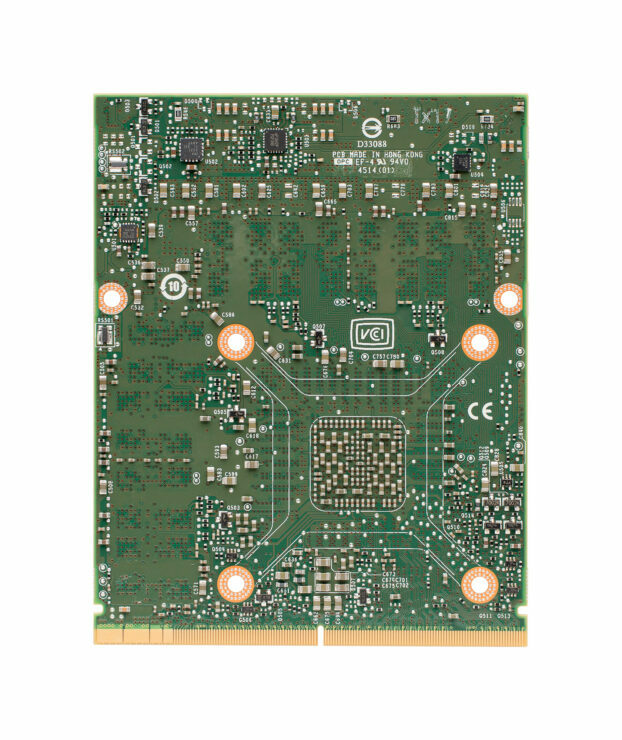 The Quadro M5500M uses the full Maxwell GM204 GPU that is aimed at mobility workstations. The Quadro M5500M is the fastest VR Ready, workstation class card which will ship with 8 GB of GDDR5 memory. 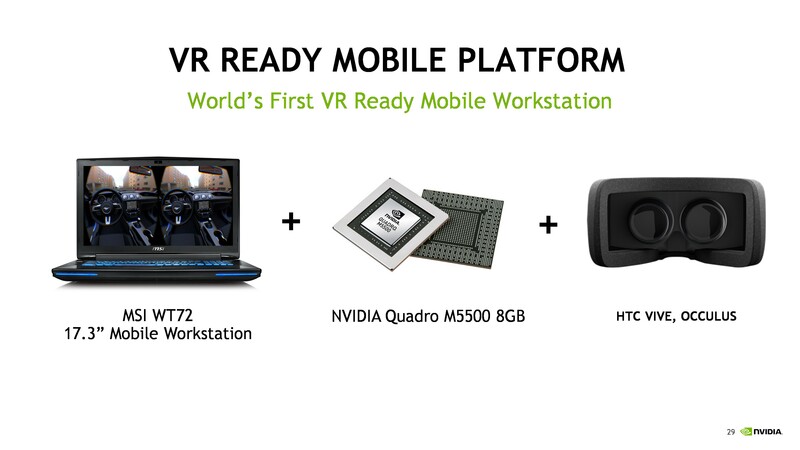 The NVIDIA Quadro M5500M is the First VR Ready, Workstation-class Mobility GPU. 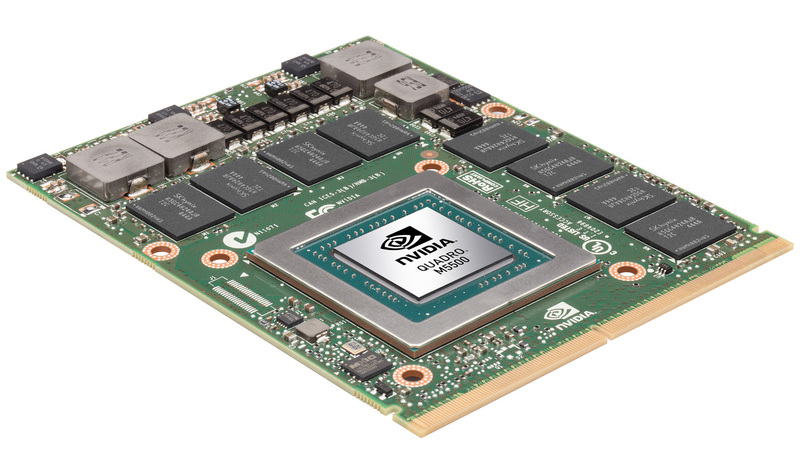 The NVIDIA Quadro M5500M is the first VR Ready mobile workstation graphics card but this isn’t the first time NVIDIA has launched a full GM204 in the notebook market. 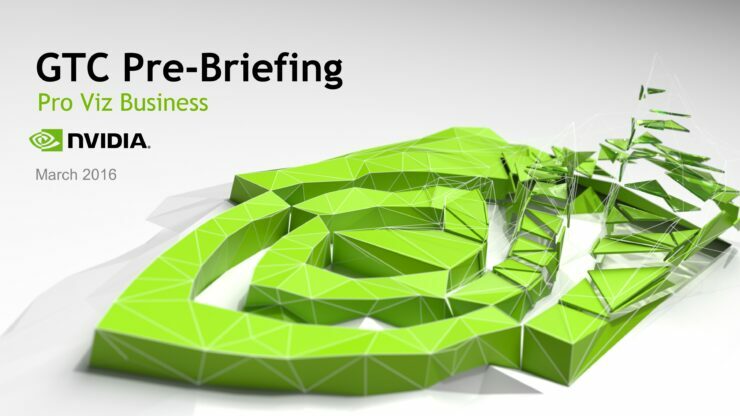 NVIDIA had already introduced their fastest GTX 980 mobility solution for gamers and this time they’ll be aiming for the professional mobility market. NVIDIA Quadro M5500M has many technical similarities with the GTX 980 which you can learn more about in the specs below. The Quadro M5500M, just like its GeForce brother is based on a full GM204 GPU. This allows the card to perform like its desktop class sibling. 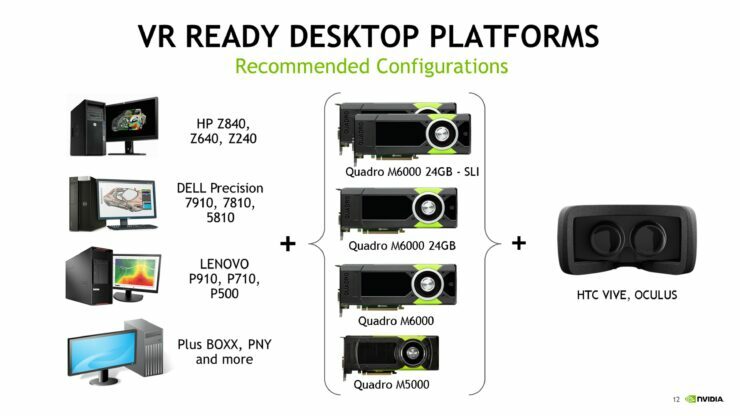 The Quadro M5500M comes with 2048 CUDA cores, 128 texture mapping units and 64 raster operation units. The card features a boost clock up to 1140 MHz which is slightly lower than the 1218 MHz clock speed of the GeForce mobility part. We are also looking at 8 GB of GDDR5 memory that operates along a 256-bit bus and clocked at 1650 MHz (6.6 GHz effective) clock speed to pump out 211.2 GB/s bandwidth. The card features a high 150W TDP that provides the GM204 to get the required power to boost up to its reference clock speeds. The Quadro M5500M provides an incremental increase in performance over the Quadro M5000M which is based on a cut down GPU (GM204). Since this is a full take on the VR Development and Workstation market, we can see that the Quadro M5500M will ship with a range of high-end, workstation-class notebooks. These notebooks will feature Intel’s latest Xeon CPU chips (Xeon E3-1200 V5) with 32/64 GB DDR4 memory configurations and high-end display outputs capable to deliver 2K/4K quality in crisp detail. 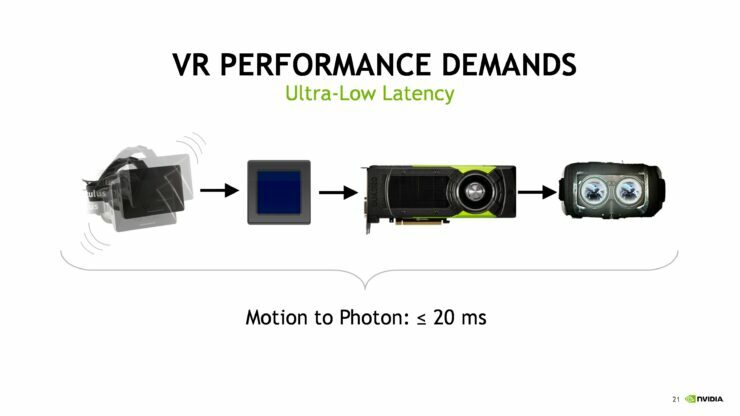 NVIDIA Quadro M5500M will not only be a faster update in the mobility Quadro stack but will be able to fully support Virtual Reality. 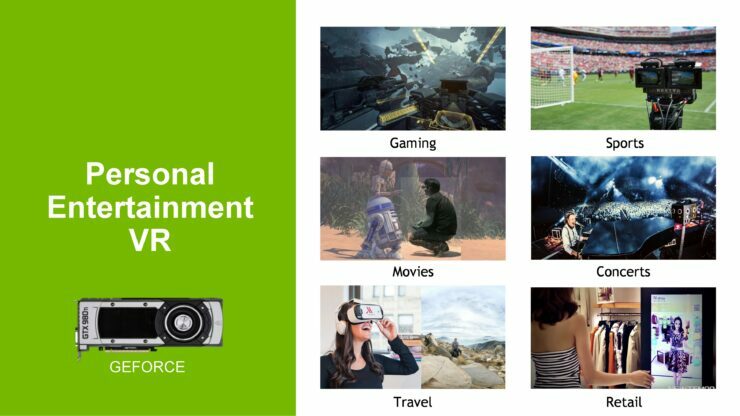 The full GM204 GPU is fully compliant with VR specifications and can take the task to run the next generation of VR experiences with ease. The Quadro M5500M will be shipping in May 2016 with a price similar to its GTX 980 sibling. 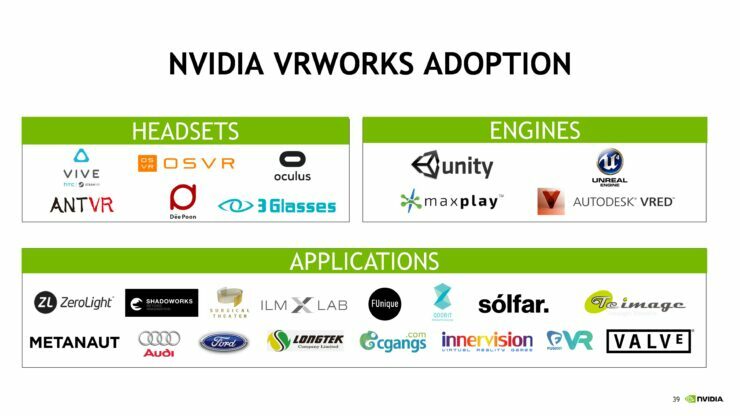 Anandtech reports that NVIDIA has brought their VR Ready program in the workstation market too, offering NVIDIA Quadro based workstation platforms from Dell, Lenovo, HP and several other OEMs. 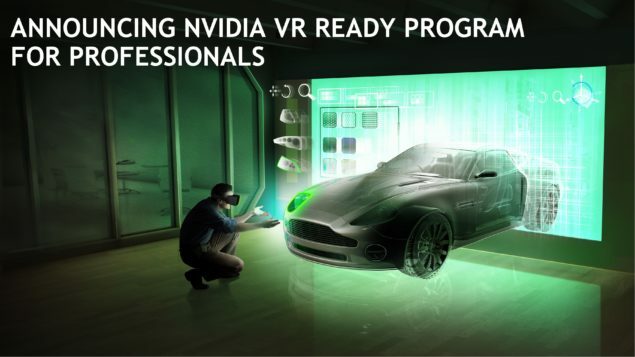 All platforms are certified to be VR Ready and the configurations include Maxwell based parts such as the Quadro M5000, the M6000 12 GB, Quadro M6000 24 GB and the Quadro M6000 24 GB in SLI. 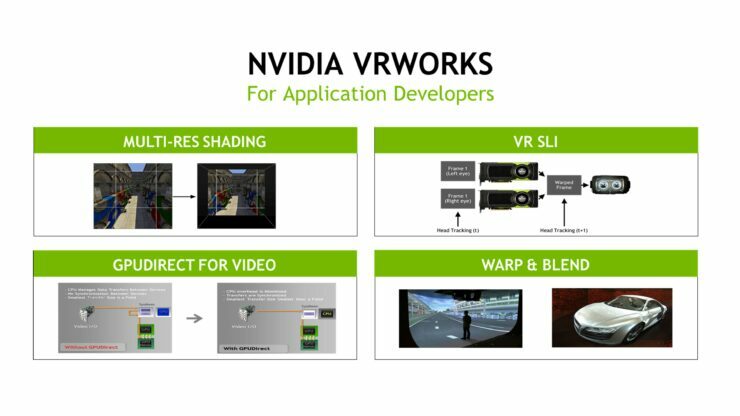 The workstation platforms will be available readily for VR content creators and devs to purchase. NVIDIA Multi-Res Shading (MRS) – An innovative new rendering technique for VR. With NVIDIA MRS, each part of an image is rendered at a resolution that better matches the pixel density of the final displayed VR image. 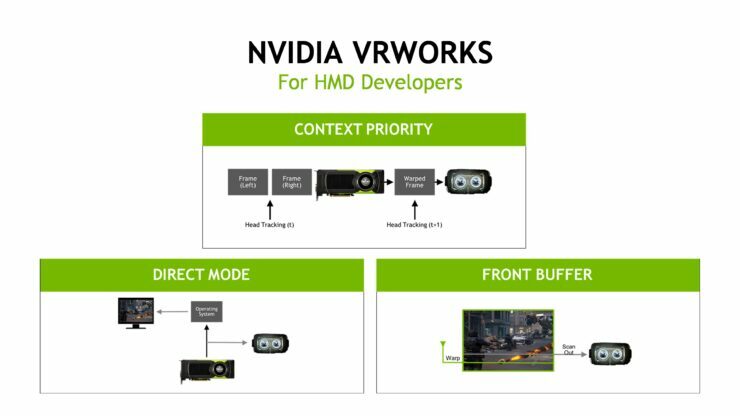 This technology uses the multi-projection architecture of the GeForce GTX 980 Ti GPU to render multiple viewports in a single pass. 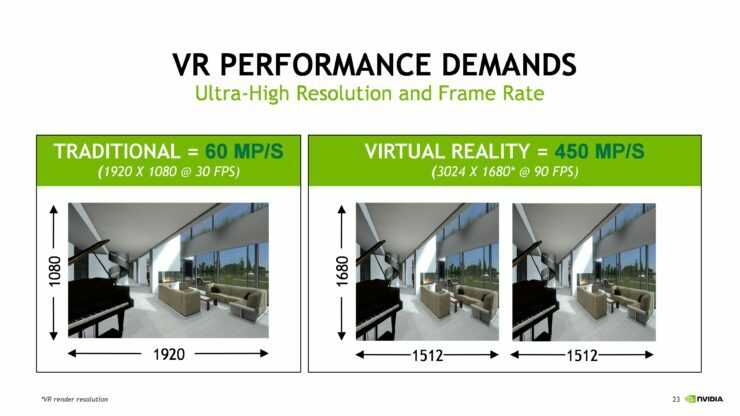 The result: substantial performance improvements for VR games. 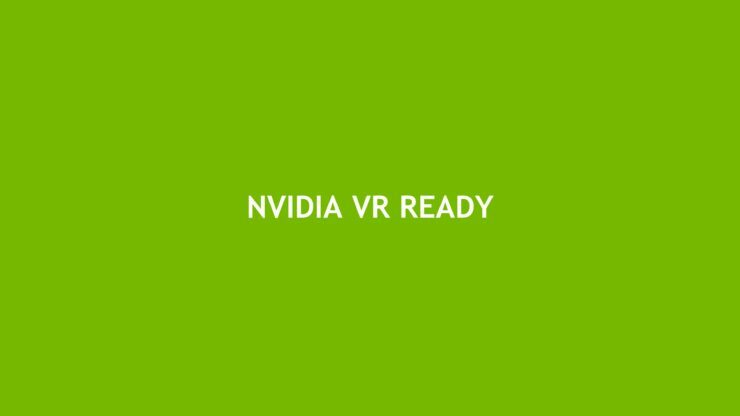 VR SLI – Provides increased performance for VR apps. 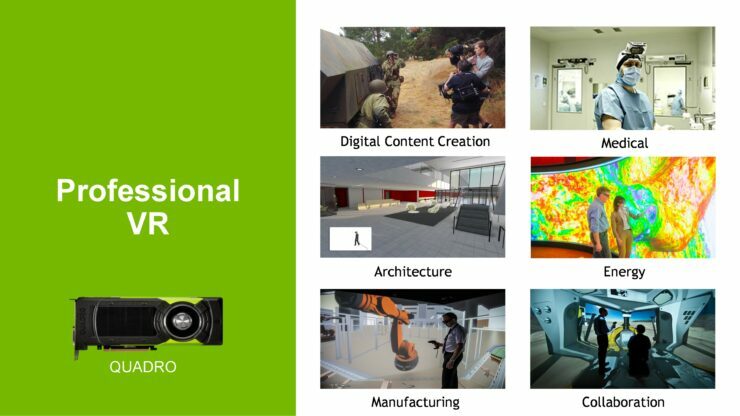 Multiple GPUs can be assigned a specific eye to dramatically accelerate stereo rendering. With the GPU affinity application programming interface, VR SLI allows scaling for PCs with two or more GPUs. 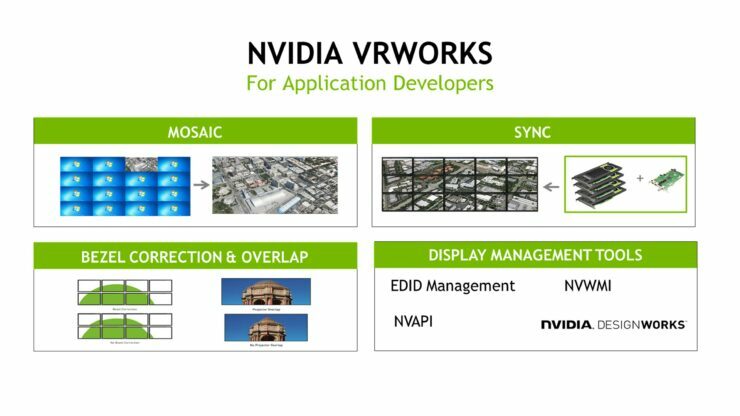 Context Priority – Enables control over GPU scheduling to support advanced VR features such as asynchronous time warp. This cuts latency and quickly adjusts images as gamers move their heads, without the need to re-render a new frame. Direct Mode – Delivers plug-and-play compatibility for VR headsets. 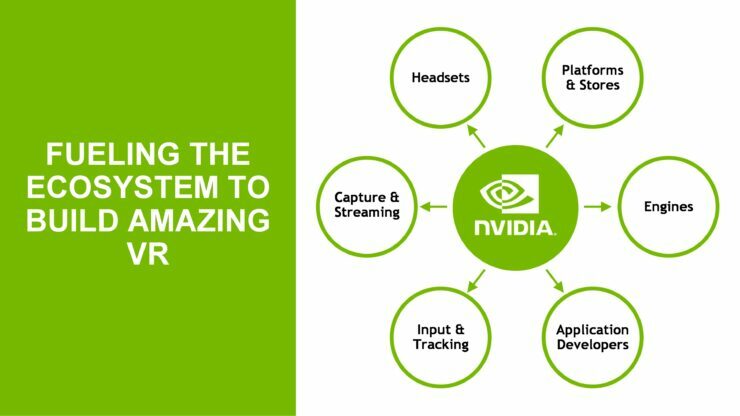 With Direct Mode, the NVIDIA graphics driver recognizes the headset as a VR display rather than a standard desktop monitor, providing a more seamless user experience. Front Buffer Rendering – Lets the GPU to render directly to the front buffer to reduce latency. 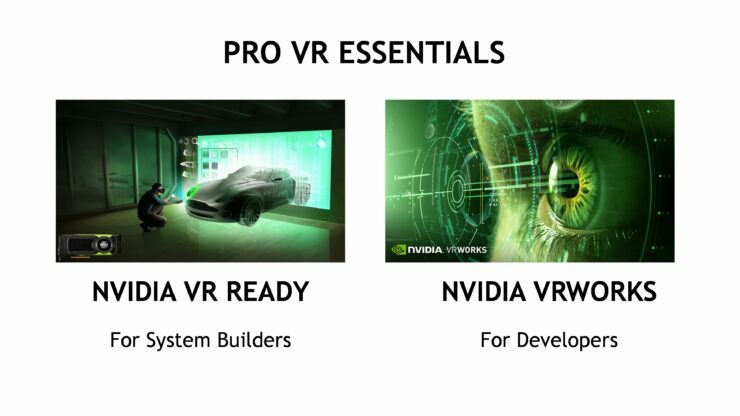 NVIDIA has already released their latest VR Ready Drivers for the GeForce and Quadro parts which work well with the Maxwell based graphics cards. 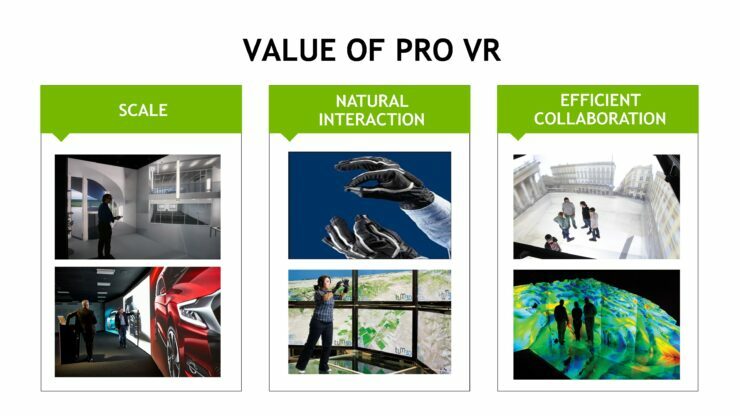 Expect to hear more on NVIDIA’s VR development and technologies at GTC 2016 which begins today.